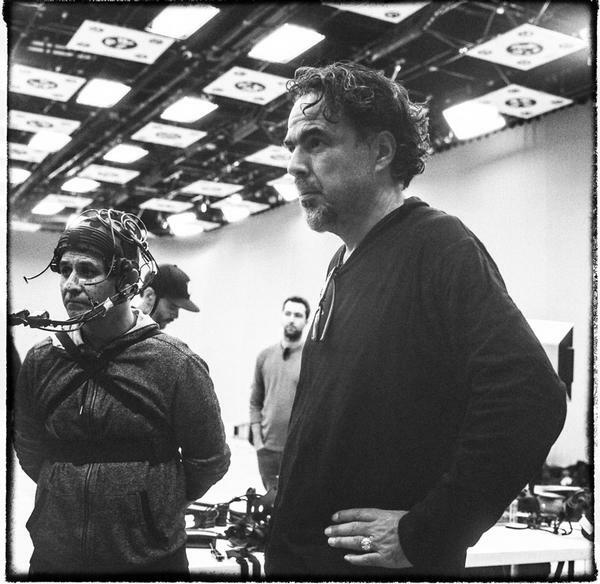 At the 90th Academy Awards held in March this year, the Mexican film director Alejandro González Iñárritu – winner of best director Oscar for The Revenant in 2015 and for Birdman in 2014 – collected a special award for a virtual reality installation. 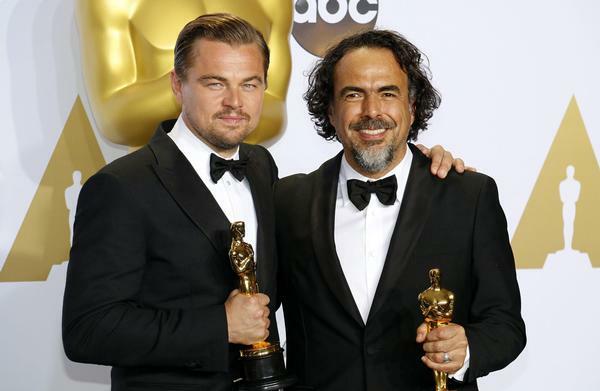 Special Oscar awards are rarely presented, but the Academy said Iñárritu was being honoured for Carne y Arena (Virtually present, Physically invisible) because the six-minute experience was “a visionary and powerful experience in storytelling”. It marks the first Oscar awarded to the medium of VR. 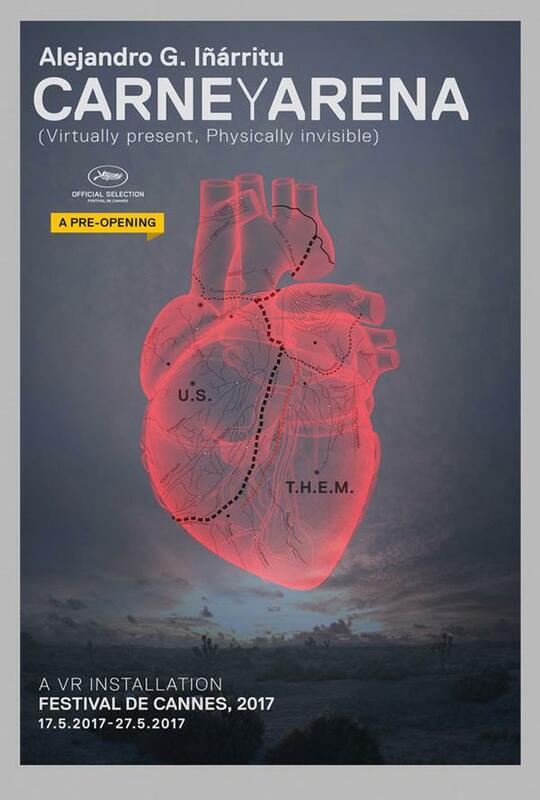 The director, writer and producer, whose other acclaimed films include Rudo y Cursi, 21 Grams and Babel, created Carne y Arena to look at the plight of migrants crossing the Sonoran desert of Arizona and California. Guests put on their VR headsets to become completely immersed in a refugee’s journey, based on real-life accounts, with the solo experience made all the more realistic through the use of cool temperatures, breezes and sandy floors. “During the past four years in which this project has been growing in my mind, I had the privilege of meeting and interviewing many Mexican and Central American refugees. Their life stories haunted me, so I invited some of them to collaborate with me in the project,” Iñárritu says. It premiered at the Cannes Film Festival in May 2017, before spending six months at Fondazione Prada in Milan, Italy, followed by six months at Los Angeles County Museum of Art (LACMA) in California. Carne y Arena is currently open to the general public at a location in Washington, DC. 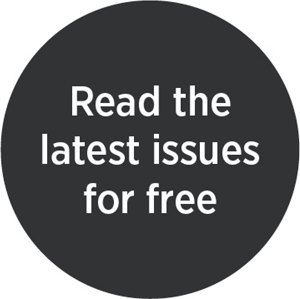 “VR has the potential to change the landscape of museums and galleries because you can go into the mind of an artist. I think great artists will be able to create amazing pieces where you will really walk into their brain, and that will be life-changing. The experience is huge,” he says. He comments that the drawbacks include the quality, the weight of the headsets and that it tends not be a collective experience, but that the medium is being developed to overcome these. 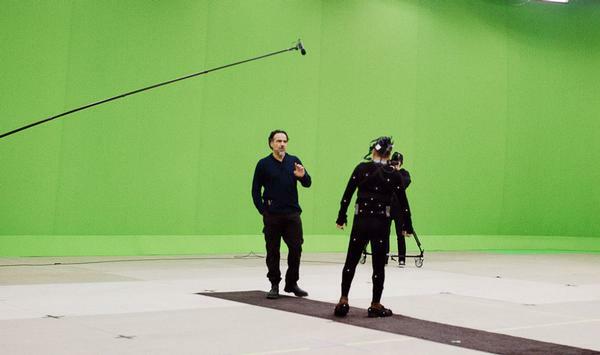 Iñárritu worked with longtime collaborator and cinematographer Emmanuel Lubezki, producer Mary Parent and ILMxLAB, Lucasfilm’s VR entertainment laboratory.